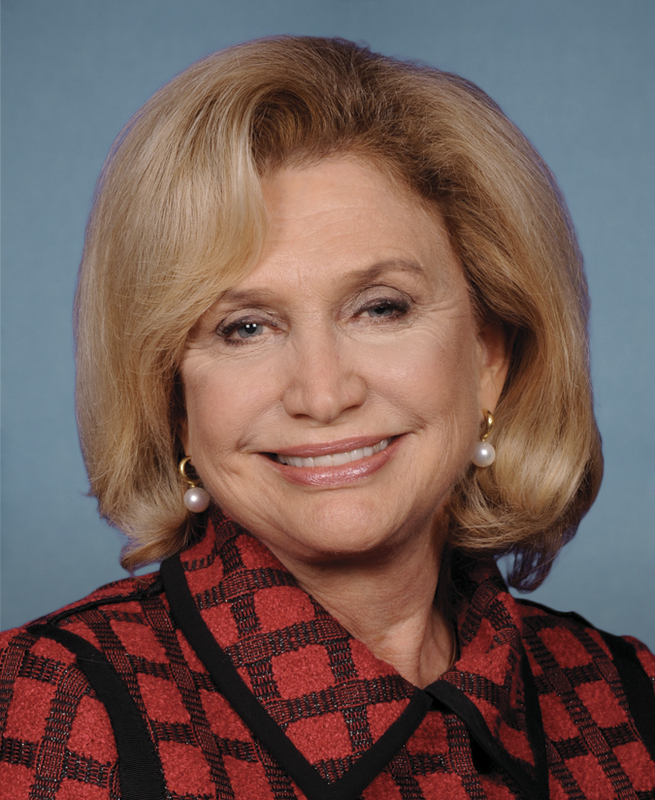 New York City should use the impending L train shutdown to make long-term improvements to bus service, U.S. Representative Carolyn Maloney said at a public forum last night. To repair the Sandy-damaged L train tunnel under the East River, the MTA will either close the subway line west of Williamsburg entirely for 18 months or run it at 20 percent capacity for three years. A decision is expected in the next few months, but in either scenario, hundreds of thousands of people will need other ways to get around. Maloney’s district encompasses both sides of the river. Speaking after an MTA presentation on the project to a joint meeting of Manhattan community boards 3 and 6, she said her Brooklyn constituents have made it clear they need answers as soon as possible. More efficient bus service along 14th Street will be needed to make up for the loss of the L train. It would also help the tens of thousands of people who already ride buses in sluggish 14th Street traffic. Last week, Transportation Alternatives and the Riders Alliance launched a campaign to turn the corridor into a car-free “PeopleWay” dedicated solely to buses, biking, and walking. MTA reps last night said that signal priority and dedicated bus lanes will be essential to keeping people moving, but that the city — not the transit authority — has the final say on the design of the street. When TA volunteer Willow Stelzer asked about making 14th Street off-limits to private motor vehicles, New York City Transit Vice President for Government and Community Relations Lois Tendler said that MTA is working on a traffic study in cooperation with NYC DOT. Having seen the endless line of buses lined up on 4th Avenue in Brooklyn to replace weekend Q service and remembering the line for buses at Barclay’s following Sandy, I can appreciate how bus service cannot begin to approach subway service in terms of volume. Given that, the largest impediment to decent bus service in NYC is traffic congestion due to sharing the street with private automobiles. That is excellent to hear. Hopefully that translates to meaningful, permanent changes to 14th street – and then every major cross-town street. Will we ever hear a city official (elected or appointed) say that private automobile ownership should be discouraged in NYC? The obvious way to discourage it is to impose some sort of ownership fee/tax; then of course we will hear that it is not fair to those who cannot afford to pay such a tax/fee. Maybe they could scale the tax by access to transit. So a small tax or even an exemption if you live on the border with Nassau County, a really high tax if you live in midtown Manhattan, etc.